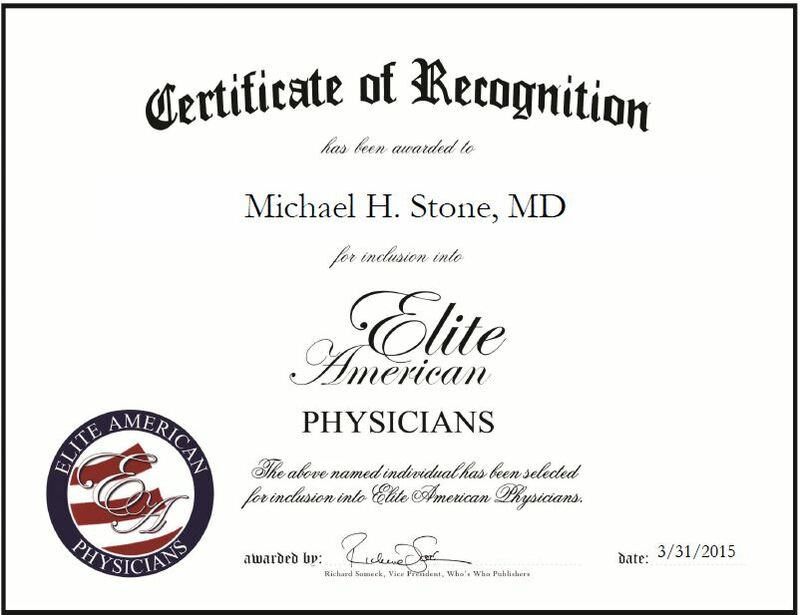 New York, NY, March 31, 2015, Michael H. Stone, MD, Physician, Psychiatrist, and Professor of Clinical Psychiatry at Columbia University Medical Center, has been recognized by Elite American Physicians for dedication, achievement and leadership in psychoanalysis. Interested in how the mind worked, Dr. Stone pursued a career in psychiatry. He has been practicing medicine for 50 years and has been serving in his current position for the past 48. An expert in personality disorders and forensics, Dr. Stone is responsible for maintaining specialties in antisocial personality disorder, bipolar disorder, borderline personality disorder, depressive disorder, forensic psychiatry, personality disorders, psychoanalysis, psychotic disorders, schizophrenia and schizotypal personality disorder. Aside from his work at Columbia, Dr. Stone is often asked to speak at universities across the country. He conducted The Stanton Lecture at McLean Hospital, Praeger Lecture at George Washington University’s Department of Psychiatry, Memorial Lecture at the University of Utah Department of Psychiatry, and Saul Albert Memorial Lecture at Sir Mortimer B. Davis, Jewish General Hospital. He is a Distinguished Life Fellow of the American Psychiatric Association, and The Personality Disorders Institute. Dr. Stone has achieved tremendous success throughout his career and has garnered a strong reputation within the industry. 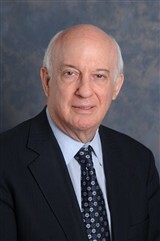 He has received numerous honors for his work, including New York Metro Area Top Doctor by Vitals Patient’s Choice. Dr. Stone was also named one of New York Metro Area Top Doctors by Castle Connolly. He attributes his success to his openness to new ideas, being well trained in one approach and comfortable moving into another approach as emergencies arise, and his independence of thought. Looking toward the future, Dr. Stone would like to do more television work. This entry was posted in Psychiatry and tagged education, forensic psychiatry, personality disorders, psychoanalysis, schizophrenia. Bookmark the permalink.